The TDLR permits and licenses all weather modification operations in the State of Texas. The SwRI has worked with the TWMA in the past on research of the Edwards Trinity Aquifer. 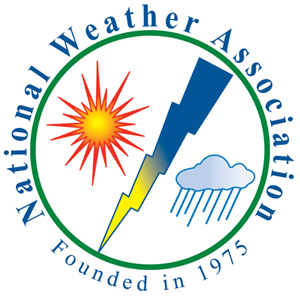 The TWMA has a great relationship with one of the leaders in weather modification research in the world. The TWMA also has a great relationship with DRI who is also known as one of the leaders in weather modification research. All members of the TWMA are also members of the WMA. 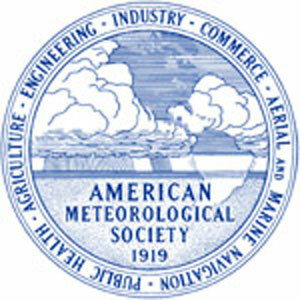 The AMS holds a biannual conference on weather modification within their large annual meeting. Some members of the TWMA are also members of the NWA. An analysis showing a 1:19 direct return of investment with a 1:38 return on the state level. An analysis showing upwards to $10 million in economic return for a target area near Abilene, TX. An analysis showing increases over the four major crops grown within the target area of $10-$34/acre.